April is National Poetry Month in America. And possibly here in Switzerland, though there doesn't seem to be much of a unified observance. In fact, April doesn't seem to hold any more importance for poetry than any other month as I've seen events advertised for March, May, and even July. But seeing as I am an American poet, I am celebrating Poetry Month NOW, smack dab in the middle of April. And my gift to you on this auspicious occasion is the invitation to write poetry. Your own poetry. You might be thinking, But I don't know how. Well I have a video for that! In fact I have 4 videos for that! 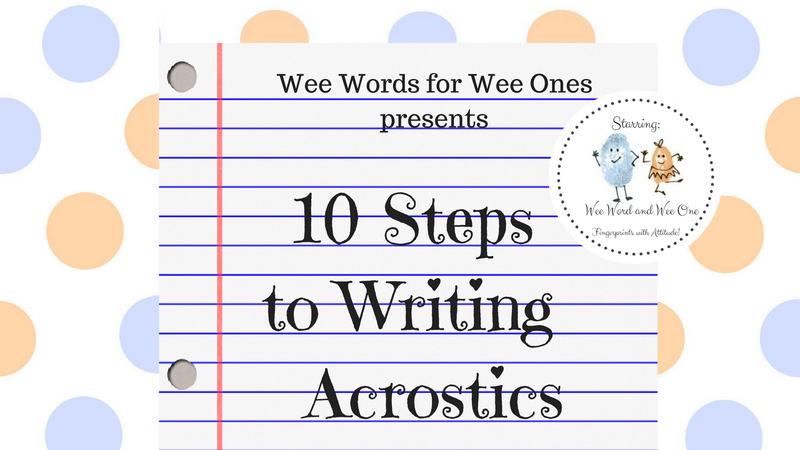 10 Steps to Writing Acrostics video which has garnered 23,000+ views. 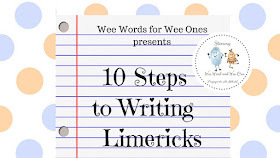 10 Steps to Writing Limericks* video which has garnered 15,000+ views. 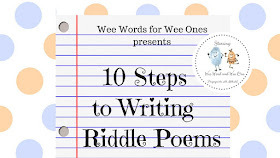 10 Steps to Writing Riddle Poems video which has garnered 3,000+ views. 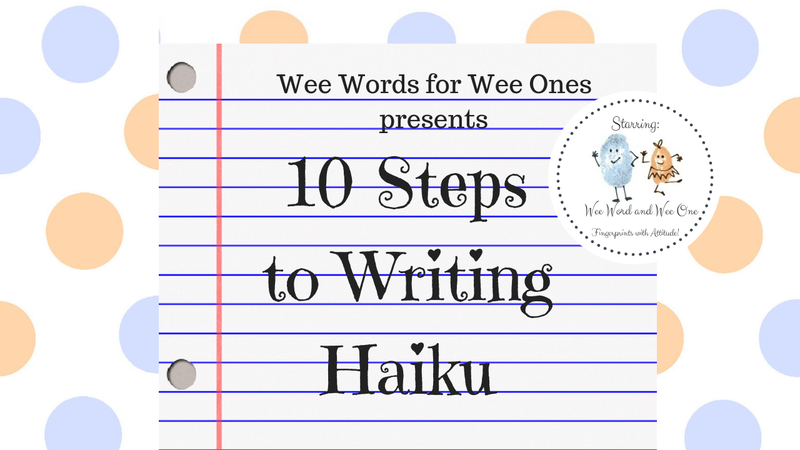 I invite you to watch, learn, and write haiku. Share your haiku with me. With someone you love. Or better yet, someone you don't like. What better way to improve any relationship than with a poem? I also invite you to SUBSCRIBE to my YouTube channel: Wee Words for Wee Ones and SHARE my videos with anyone and everyone you think might be interested. A THUMBS UP 👍 is always appreciated, as well. I have several more How To Poetry videos in the works: Cinquain, Fibonacci, Abcederian, and MORE! Is there a poetry form you are curious about? Suggest a poetry form for a future Wee Words How To Poetry video in the comments. I'll give you credit for the suggestion. **Huge shout out to fellow American poet and haiku extraordinaire, Elizabeth Steinglass, for previewing my haiku video. Thanks, Liz! In your very busy life, you're doing this, too? Congratulations, Bridget. This is terrific. My pleasure! Your videos are wonderful!